J. Brice Bible brings a passion for higher education and information technology to the University at Buffalo as UB’s Vice President and Chief Information Officer. As the senior IT officer, he is responsible for the oversight of all components of UB’s information technology with a particular focus on advancing UB’s research and education mission as a progressive university. The University at Buffalo Information Technology division (UBIT) has a $32M annual budget and is comprised of 250+ skilled and highly motivated employees. The division includes compute/storage systems, network and telephony services, ERP/campus application development and support, classroom technology support services, service desk and end-user computer support, data center services, and a robust collaborative college/school technology support environment. Some key UBIT accomplishments during recent years includes implementation of a governance and project prioritization model, establishment of a classroom technology upgrade initiative and installation of an enterprise-wide 6,000 access point Wi-Fi environment. Building upon a wealth of dark fiber assets, UBIT has continued to expand education constituents in the greater Western New York (Buffalo) area to develop a broad collaborative IT environment for the region. 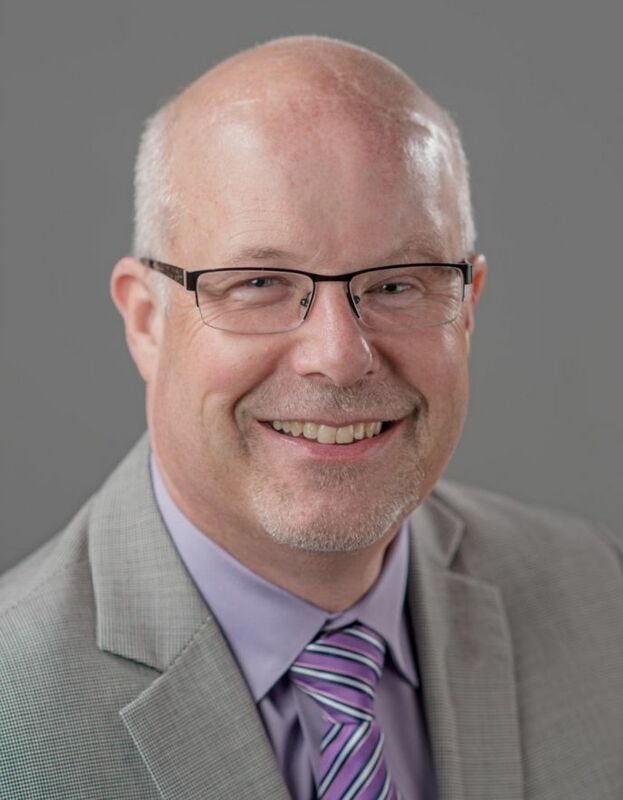 Prior to coming to the University at Buffalo, Bible served as the first enterprise-wide Chief Information Officer at Ohio University, where he demonstrated his leadership abilities and formed a service-focused organizational model. He implemented a multi-faceted governance approach and created a comprehensive IT improvement and modernization program. Bible also collaborated to introduce an enterprise-wide IT alignment program, which included central and distributed IT services. Following his undergraduate work at Tennessee Technological University in mechanical engineering, Bible earned an M.S. in Business Administration from The University of Tennessee at Chattanooga (UT). Bible’s experience includes co-inventing ten U.S. patents, and he is a widely published author on higher education, lasers, and information technology. Along with numerous leadership appointments, Bible directed research and information technology at the UT Center for Space Transportation and Applied Research, which included project management of an experiment designed for testing laser materials processes in a zero gravity environment. 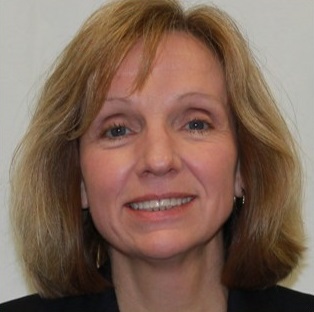 Mary Hand is currently the Chief Information Officer at SUNY Adirondack Community College in Queensbury, New York. In this role, Mary oversees all strategic and operational aspects of Information Technology Services for the college. She is a member of the President’s Staff and President’ Council and also serves on several committees, including Administrative Affairs and Professional Recognition. Mary is a member of the SUNY Security Operations Center (SOC) Board and the SICAS Executive Board. Prior to moving to higher education over two years ago, Mary spent six years as the Vice President of Information Services at Albany Medical Center, a regional academic medical center in Albany, New York where she provided oversight and leadership for clinical and financial application systems and projects. She was also employed for eighteen years at Glens Falls Hospital, a community hospital in Glens Falls, New York, where she served as the Director of Information Services. Additionally, Mary spent the early part of her career in Industrial Automation for General Electric and spent six years as an adjunct business professor for Paul Smiths College based in Saranac Lake, New York. Mary has served in progressive IT leadership roles throughout her career has a broad background in leadership, strategic planning, project management, application development in various industries, including manufacturing, marketing, healthcare and higher education. Mary graduated from Siena College in Loudonville, New York with a Bachelor of Science degree in Computer Science and also earned her Masters of Business Administration degree from the College of Saint Rose in Albany, New York. The Vice President for Information Services and Technology and Chief Information Officer provides leadership for strategic planning in the acquisition, use, and growth of Rensselaer’s campuswide information resources, services, and technology to support education, research, and administrative activities. John Kolb ’79 received his bachelor’s and master’s degrees in electrical engineering from Rensselaer. 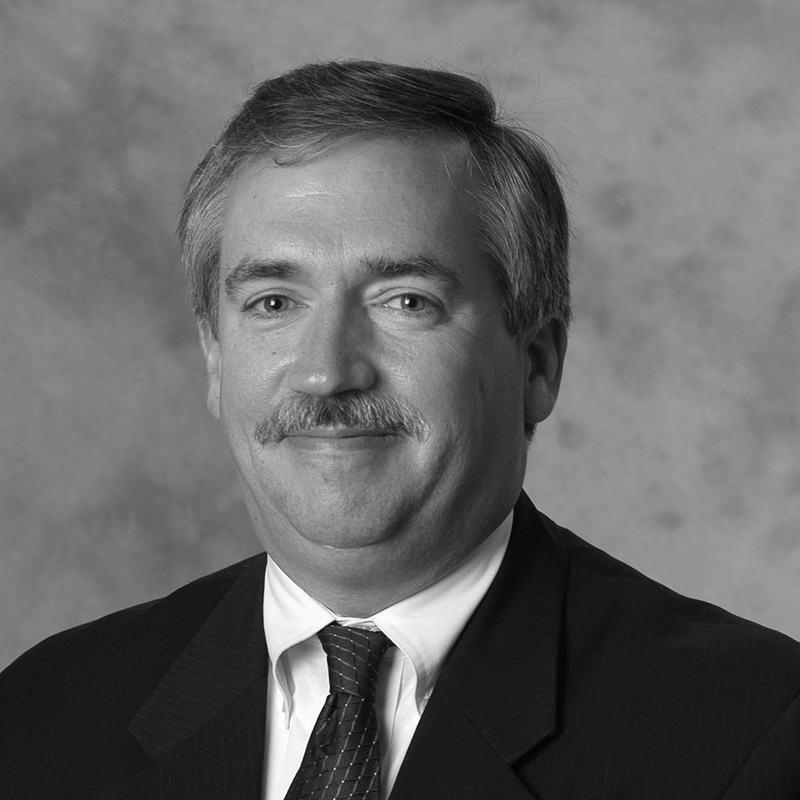 A licensed professional engineer, Kolb’s Rensselaer career spans over 30 years. He previously served as dean, Computing and Information Services; assistant dean, Engineering; head, Core Engineering; and director, Engineering Computing Services. Kolb has taught courses in Engineering Science, Management, and IT. He is a member of the NYSERNET.org and chair, and NYSERNET.net Boards; co-chair, University of the State of NY Technology Policy and Practices Council; member of the boards of Internet2, the Rensselaer Newman Foundation, WMHT, the American Society for Engineering Education, and the Institute of Electrical and Electronics Engineers, former chair, CIO Council of the Capital Region Business-Higher Education Roundtable, and former board member, Children’s Museum of Science and Technology, and past recipient of the Boeing Outstanding Engineering Educator Award. Kolb was instrumental in attracting and implementing the $100M Computational Center for Nanotechnology Innovations (CCNI) and the NYS High Performance Computing Consortium (HPC2). 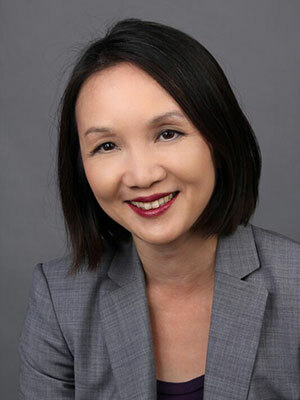 Dr. Melissa Woo is the Senior Vice President for Information Technology (IT) and Chief Information Officer at Stony Brook University, responsible for the IT services supporting the University’s teaching, research, and service mission. Melissa oversees the Division of Information Technology (DoIT), which provides a broad range of services to Stony Brook University’s students, faculty, and staff. She completed her PhD in Biophysics at the University of Illinois at Urbana-Champaign, and her Bachelor’s degree in Biophysics at the University of California, Berkeley.